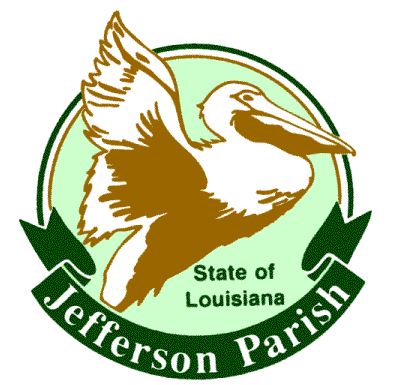 NOEL has partnered with the Jefferson Parish Department of Community Development (JPDCD) to complete a program for homes impacted by Hurricane Isaac. This program is funded with United States Department of Housing and Urban Development (HUD) CDBG-DR funds pursuant to PL113-2. NOEL will oversee the implementation of all construction projects completed under this program. NOEL is releasing 14 bids for construction projects. Bidders are welcome to bid on all the projects listed below; however, contractors are only permitted to win four (4) projects, and may only have two (2) projects underway at any one time. Regardless of the number of projects won, all projects must be completed in the time frame listed with each site. Site Visits: NOEL and JPDCD staff will coordinate site visits to each of the 14 project sites. Attending a site visit is not required to bid. If a bidder would like to attend the site-visit, the bidder must RSVP with NOEL. Bidders may RSVP by emailing or calling Philip Thomas at philip@home-builders.org or (504) 837-2700. Bidders are ONLY allowed to enter the property during the window of time provided by the program. Program staff will be present at the site during the site visit, but will not answer any questions about the scope of work or project at that time. All bidders must vacate the property at the end of the site visit. 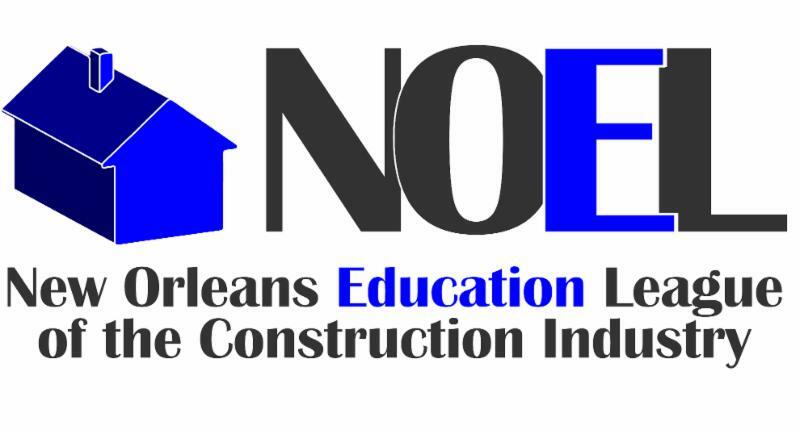 NOEL is requesting bids from Jefferson Parish Approved Contractors, HBA members, Section 3 contractors, and ALL interested licensed contractors. Check out the link(s) above for an overview of the project(s). Please submit your bids in the format outlined below. Bids submitted without following the process below will NOT be recognized. Bids (typed or hand written in ink) must be submitted in a sealed envelope using the bidding company's letterhead. All company documents included in the bid must also be on company letterhead. Each job must be bid separately, not in the same sealed envelope. Certificate of Good Standing and Active Status with LSLBC and Louisiana Secretary of State, and Better Business Bureau (if applicable). Non-Collusion Affidavit must be notarized and included with bid sheet. Please include a copy of your Jefferson Parish Home Building License or Louisiana State Builders Residential/Commercial License (state home improvement licenses are not sufficient for this program). If applicable, please include your Section 3 certification. Business References - Contractors must provide three (3) written references from three (3) agencies or individuals they have completed work for in the past twelve (12) months, and include contract values of work completed. References shall include the agency or individual's contact information (name, address, email, and phone). Do not use NOEL or Jefferson Parish as a reference. Signed bids, including notarized affidavit, must be HAND DELIVERED by 4pm Friday, April 26th, to 2424 N. Arnoult Rd., Metairie. BIDS DELIVERED AFTER 4pm will NOT be accepted. All bids will be opened publicly at 1pm Tuesday, April 30th @ 2424 N. Arnoult Rd., Metairie. In order to qualify, bids need to fall within 15% of the work estimate completed by an independent third party contractor. Bids which fall out of that range will not be accepted. Bidders are responsible for their own measurements. Any measurements included in the links above are estimates. Change orders will not be allowed due to incorrect measurements. Bidders are responsible for meeting all appropriate code guidelines related to the listed work, regardless of attached scopes. Please read the program policies and procedures, Compliance Provisions, and Program Standards attached below. Bidders will be responsible for adhering to program policies listed within. 1. Contractor must not have any complaints or code violations listed against their company for the previous 6 months. 2. Must not be suspended from participation with NOEL programs for any reason. 3. Insurance coverage must match NOEL's (costs of upgrading your insurance CAN be included in your bid), and does not need to be upgraded until a bid is won. 4. Bid must include a notarized Non-Collusion Affidavit. 5. An appropriate Jefferson Parish Home Building License, or Louisiana State Builders License, will be required for all contractors providing services to this project. 7. Regardless of the type or scope of work listed in the job description, all sites now require a permit. We have established relationships with specific code officials in an effort to expedite the process. Jefferson Parish Department of Community Development (JPDCD), and its partners, as the recipients of federal funds are fully committed to awarding a contract(s) to firm(s) that will provide high-quality services and that are dedicated to diversity and to containing costs. Thus, the JPDCD strongly encourages the involvement of minority- and/or woman- owned business enterprises ("M/WBEs") to stimulate participation in procurement and assistance programs.